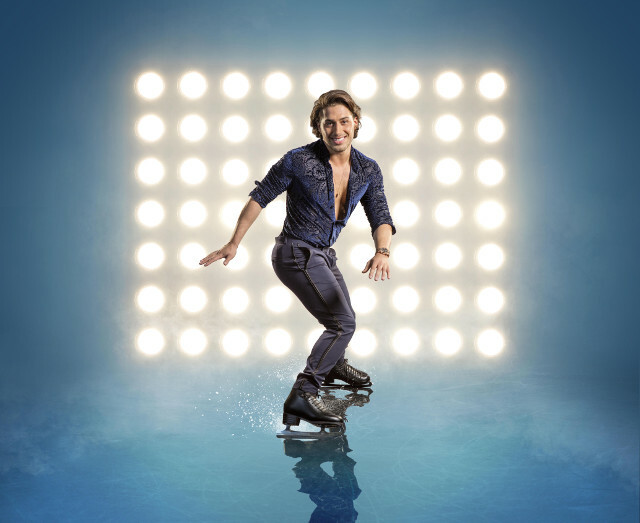 Dancing On Ice has been resurrected and will return to ITV this weekend. 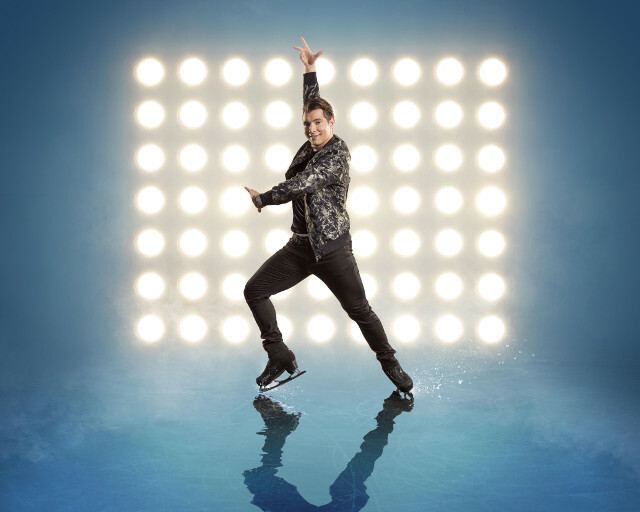 The popular ice skating competition, which sees celebrities paired with trained ice skaters, ended in 2014 but it hasn’t stayed off air long. 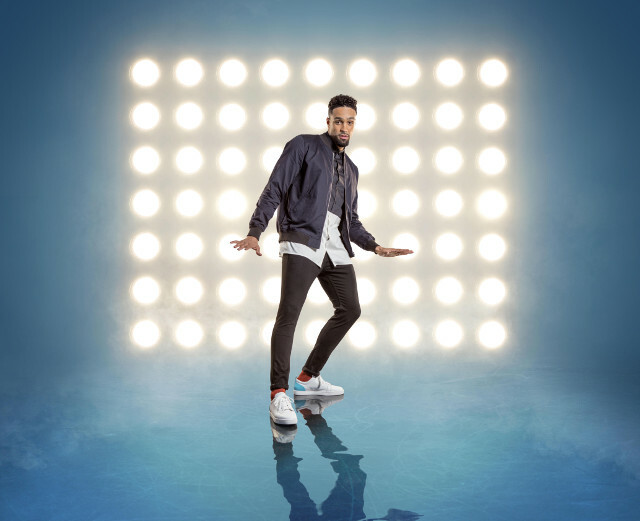 It was a bit of a head-scratcher when ITV decided to end the series as it was always a popular Sunday night fix for TV viewers in the post-Christmas lull. 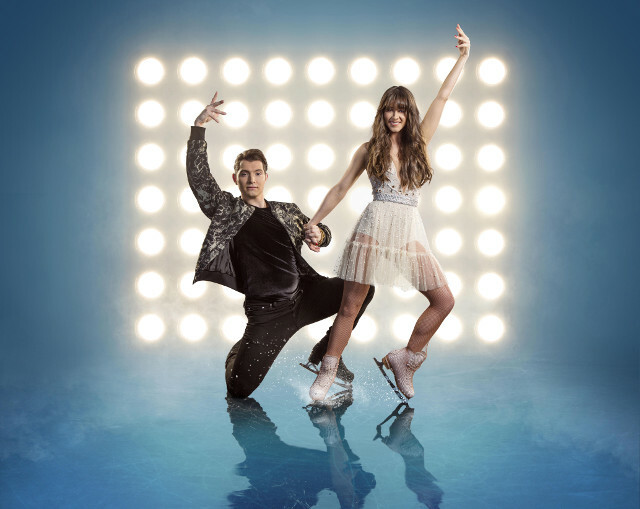 It was rumoured for months that the show was coming back and ITV finally confirmed it during 2017. 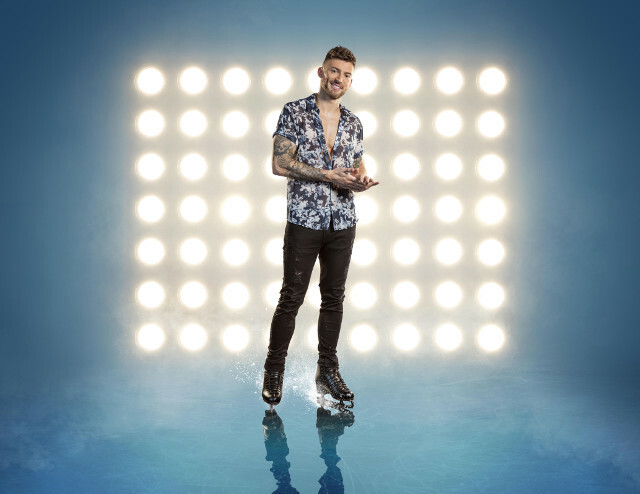 There are a few changes but there are plenty of familiar faces and we’re sure it will feel like it’s never been off the air. 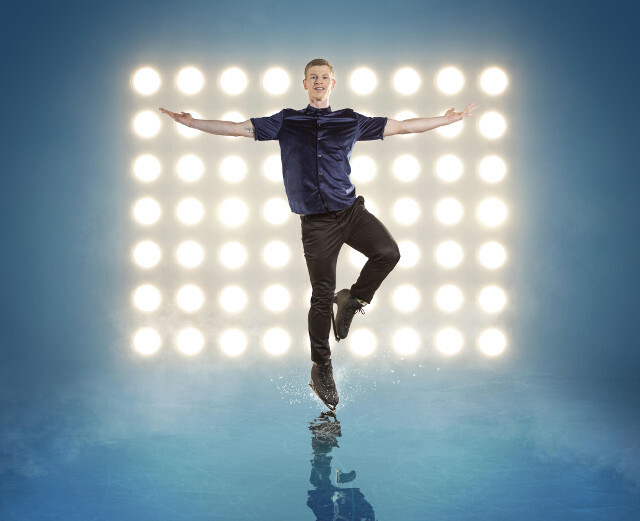 Ahead of the show’s return on Sunday, we’ve gathered up everything you need to know so you can prepare yourself! 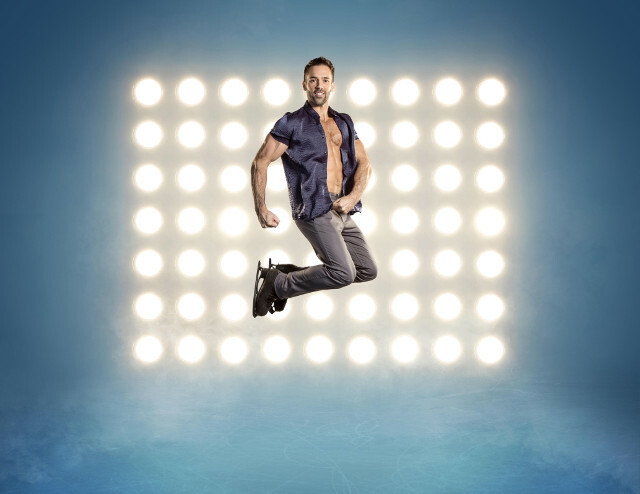 Who are the celebrities taking part in Dancing On Ice? 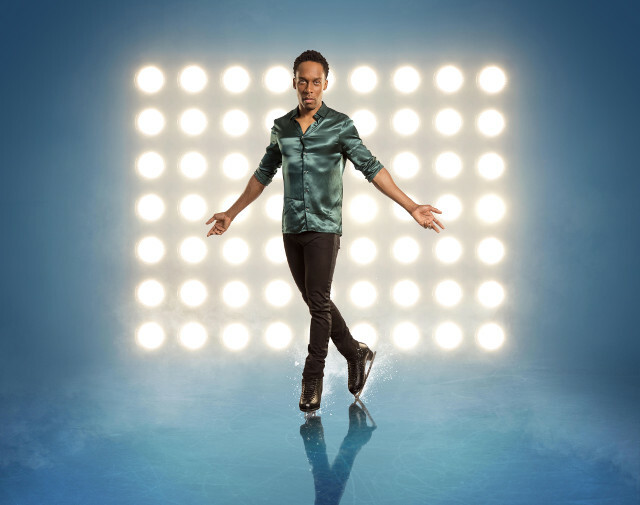 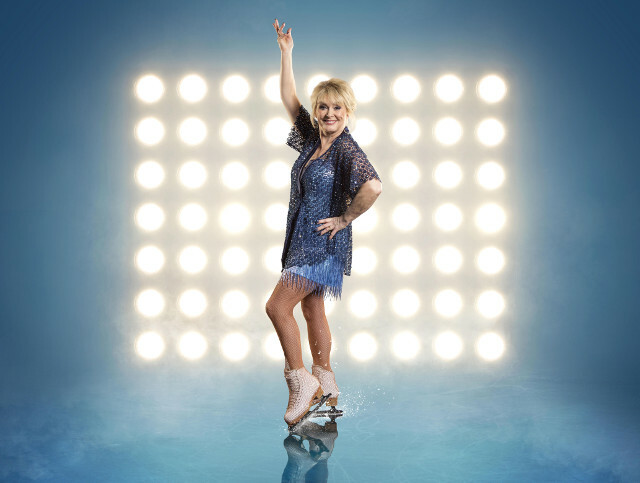 Who are the professional skaters taking part in Dancing On Ice? 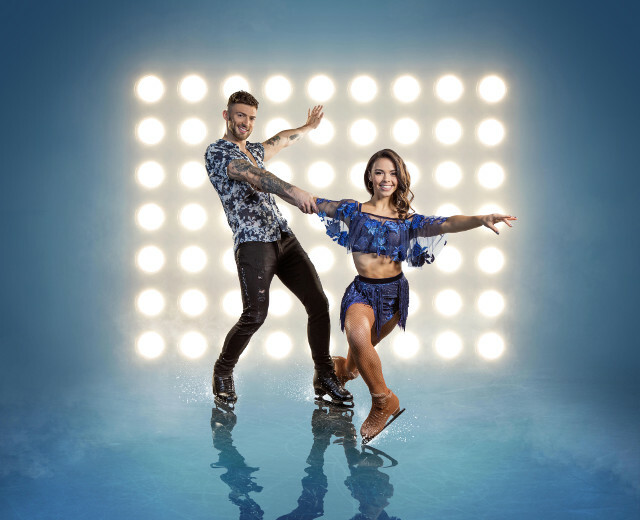 Who are this year’s couples on Dancing On Ice? 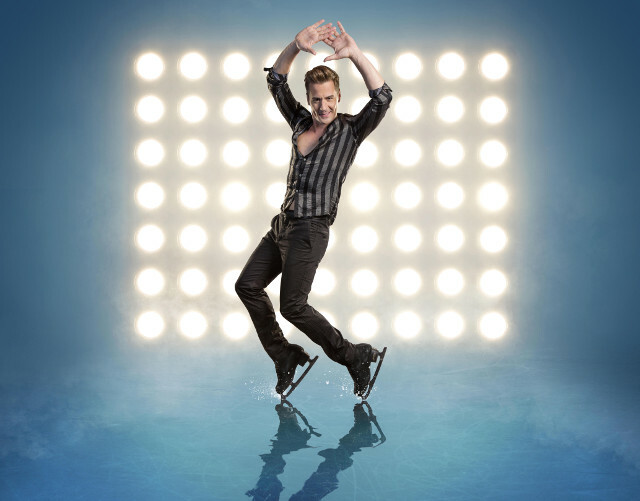 Who are the judges on Dancing On Ice? 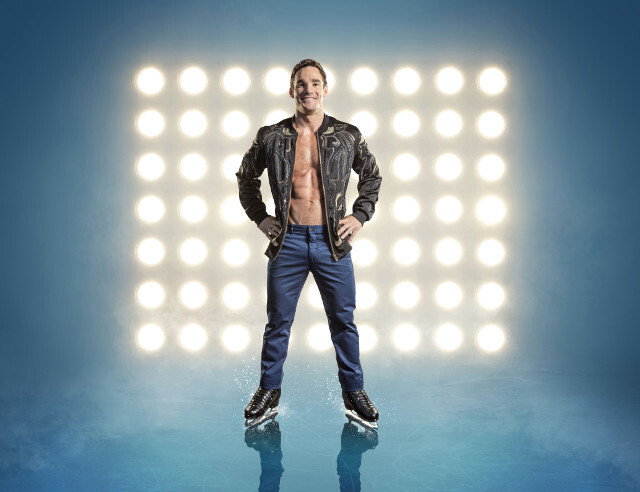 Who is presenting on Dancing On Ice? 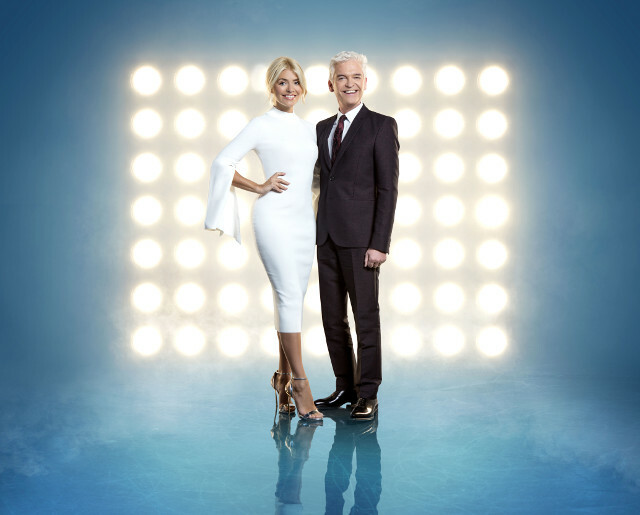 Phillip Schofield will reunite with Holly Willoughby, who he presented the series with until Willoughby’s departure in 2011 after series 6. 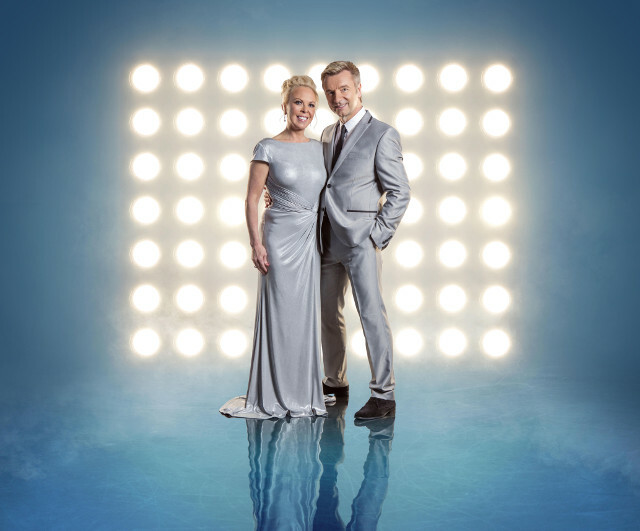 The presenting duo have been presenting This Morning together since 2009 so we’re looking forward to seeing more of their naughty banter and easy chemistry. 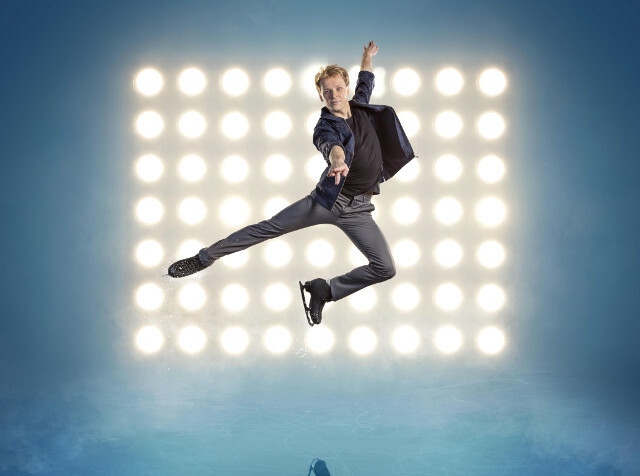 Dancing On Ice returns to ITV at 6pm on Sunday!